Волчок Mado Mew 617 Meat grinders Moscow 140 000 Р.
Волчок Fatosa P130 Meat grinders Moscow 360 000 Р.
Волчок K+G Wetter Meat grinders Moscow 2 600 000 Р.
Fleischwölfe VELATI TM 180 Mixer-grinder Meat grinders Breda 1 494 876 Р.
Fleischwölfe SERVO 250 Meat grinders Breda 1 644 364 Р.
Подписка через RSS на "Meat grinders"
Hasher for meat shredding is a category of special equipment used in meat industrial production for processing of raw materials to the state of minced meat. Such types of grinders are designed for automation of the procedures of meat raw materials processing for the enterprises engaged in meat industry. Meat hasher refers to a vast group of equipment designed for medium shredding of boneless trimmed meat. With the use of this equipment you can process a large amount of raw meat materials used for the preparation of sausages, semi-finished products, gourmet foods and other products at public catering enterprises, departments for the production of meat and sausage products and specialized industries involved in meat industry. This section presents the equipment with various degrees of performance and capacity and capable of working with different types of raw materials, including the hasher for frozen meat, which can work with frozen products having a subzero temperature. How can I buy a used hasher for meat shredding? 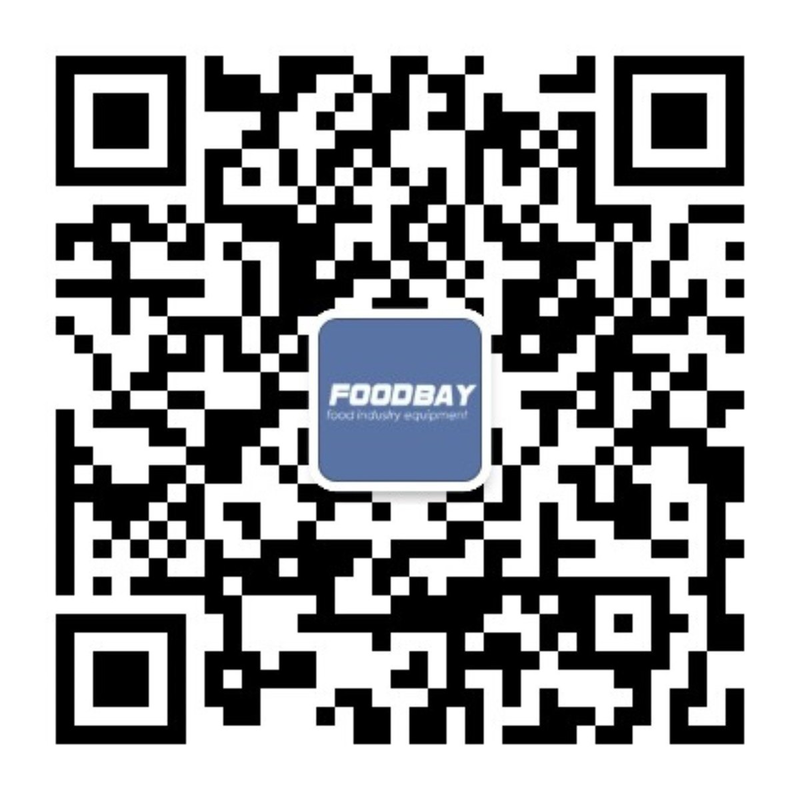 Registered users of the Foodbay platform can contact the author of the advertisement by using the personal address form or through the specified contact details. The web site offers used not only used equipment, but also new models. Any user wanting to offer his/her equipment for sale can post his/her own offer.